At Heritage Church, we take every prayer request seriously. 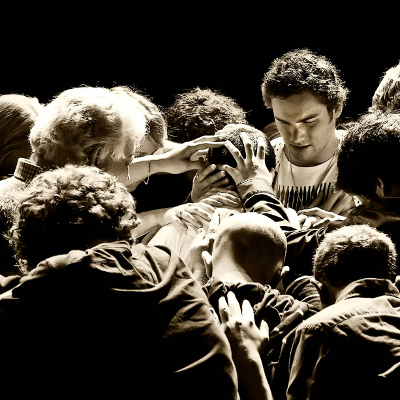 Our Prayer Team is committed to Faith in the Lord Jesus Christ and Intercessory Prayer. We have seen miracles and amazing works of God through prayer, we know the Power of Prayer is strong, and we believe in walking in God’s light. We are dedicated to hearing and praying for your needs. Submit your prayer request below and our powerful Prayer Team will take it to God. Have a story for us about an answer to prayer? Let us know! We love sharing the mighty works of God and His amazing power.